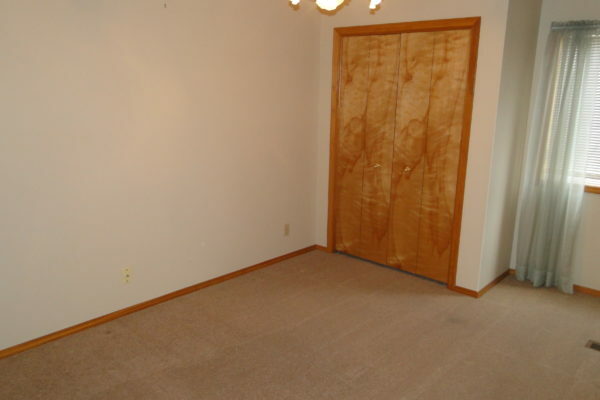 Available to view while being prepared for occupancy. 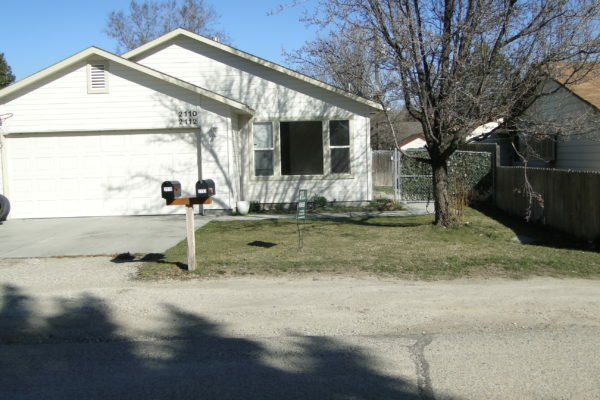 This single story home is centrally located close to much! 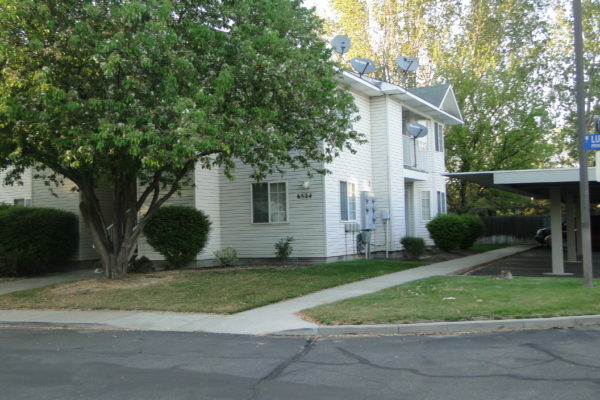 It is approximately 1545 square feet of living space. 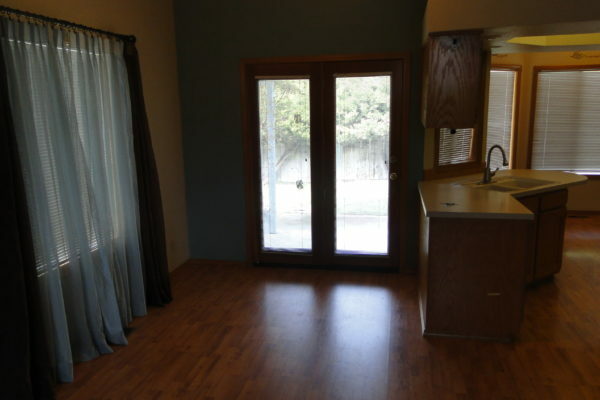 3 nice sized bedrooms, 2 baths, (master bath with dual sinks), and window to help with ventilation. The home has a large living room with heat box (form of fireplace). 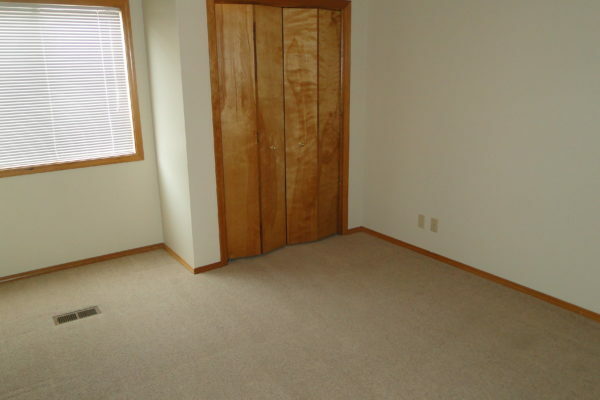 It has ceiling fan. 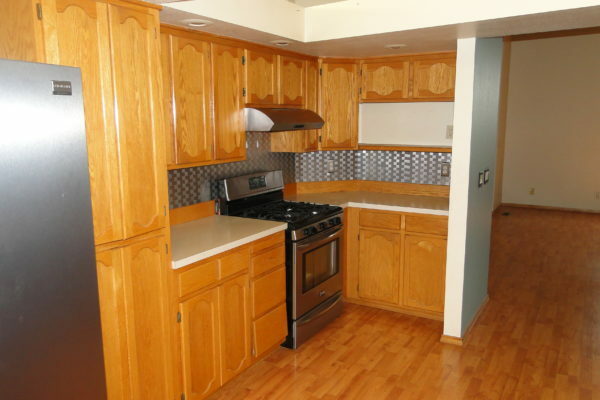 The kitchen has a nice breakfast bar, side by side refrigerator, gas stove/ oven, dishwasher, good amount of cabinetry and windows to enhance natural lighting. 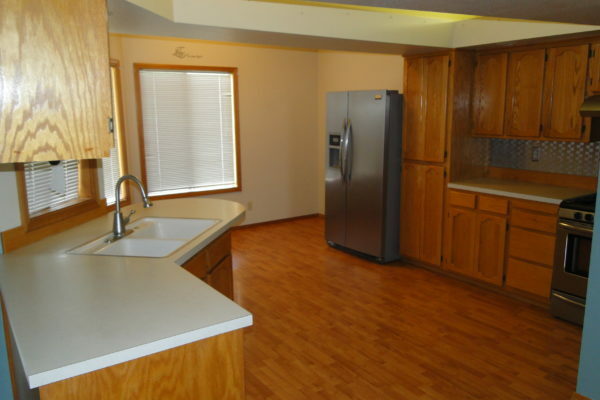 The dining area has convenient door to access the backyard covered patio. 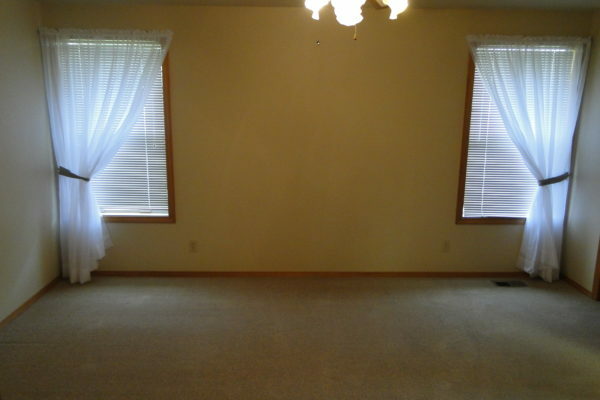 The home has vaulted ceilings and plant shelves. It is cable ready. 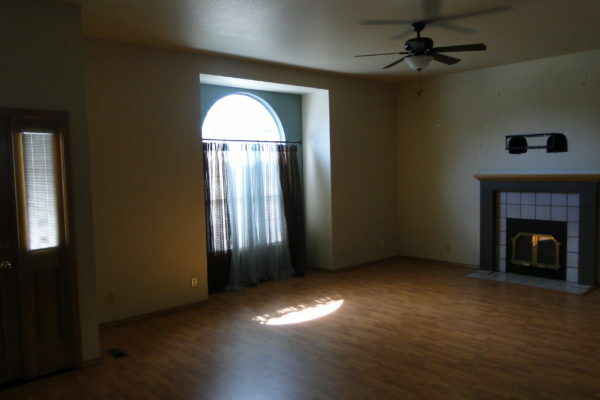 It has ceiling fans. 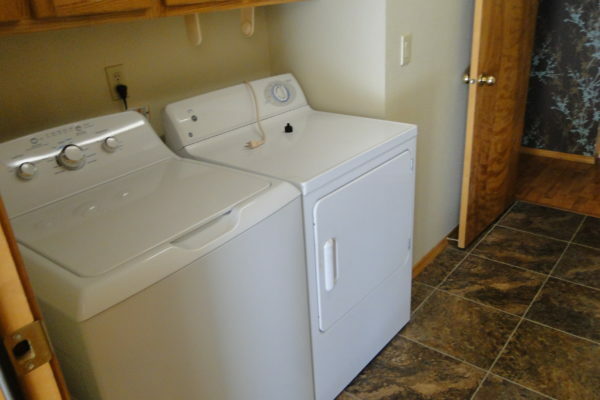 This home also INCLUDES a WASHER AND DRYER. 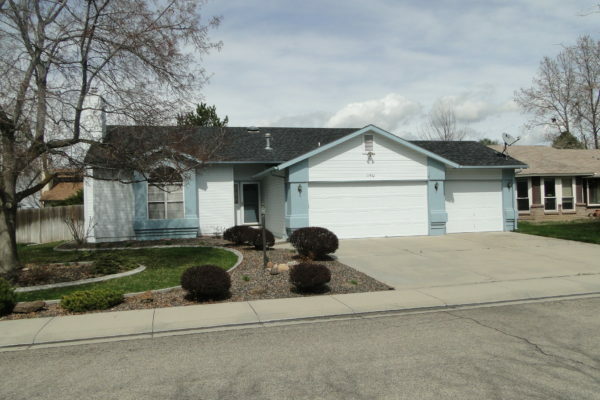 A fenced backyard, mature landscaped yard, automatic sprinkler system, a covered patio, a shed and a 3 car garage.